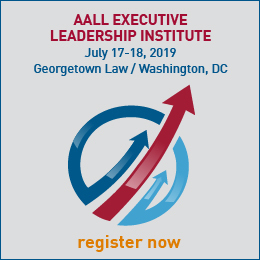 Responsibility - The current head of each AALL working entity (i.e., chapter presidents, committee chairs, and SIS chairs) is responsible for preparing the annual report, although the entity may choose to have someone else prepare the report if it wishes. 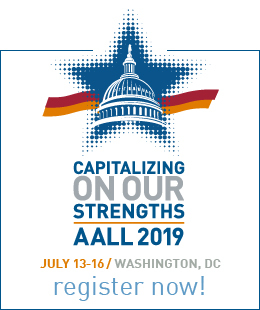 Method - Submit annual reports by attaching a Word File, (Arial font-12pt), and the name of the committee to: annualreports@aall.org. The activities (and members) of each and every committee and subcommittee. While they all may be acknowledged and thanked in a longer report shared with the entity's members in a different way (i.e., website or newsletter), the focus of the report should be on major accomplishments, not on providing a comprehensive list.